It is the start of the New Year and what better way to prepare for what lies ahead in the coming months than to go to a spa for a day or weekend stay? It's a fantastic way to gear up for an intensive year ahead by getting those beauty treatments. We'll look at the best UK spa January deals which are great value packages. Thermae Bath Spa is one of the best in Bath area promising luxurious treats. Its rooftop hydrotherapy pool offers a magnificent view while you relax in its natural soothing waters. Offers start at £56 for a day at the spa. If you want the complete works, there are several options on offer from 2- to 4-hour sessions. 'Thermae Treat', for example, is a 3-hour treatment session. 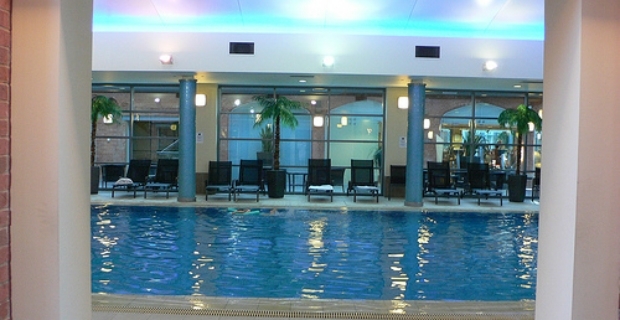 This wonderful spa in Worcestershire has a day deal for couples worth £80. You and your mate will get a ‘Delicious Detox Day' which includes access to their exclusive hydro spa water massage, a delectable mocha body scrub and treatment, lunch and massage. For £10 less, you can also get the full works from Monday to Friday with the 'ila January Retreat Offer' inclusive of an herbal scrub, steam therapy, and treatment. One of Edinburgh's finest, this spa is located in the heart of the city. It offers a heavenly rooftop ‘infinity pool’ with a spectacular view of the metropolis. The 'Spa One’ offer is inclusive of one-night accommodation at the Sheraton Grand Hotel and Spa based on twin sharing. 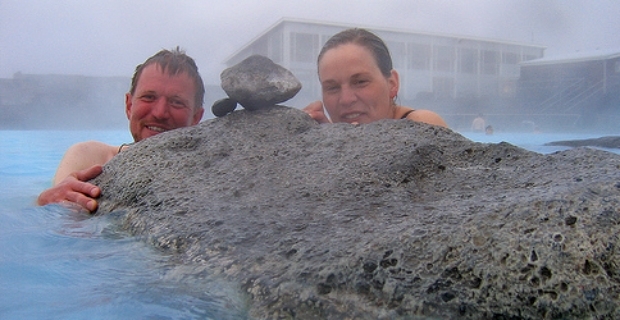 We find it's a good deal for couples looking for a relaxing retreat. The package includes a 55-minute treatment and 'Escape at One' for 3 hours - not at all a bad deal for £180 per person. And, if you want day stays, take the 'New You Spa' offer which includes a 'LI'TYA Full Body Exfoliation' and 'LI'TYA Full Body Massage' for £120 per person. Ushavani is considered "London’s most luxurious day spa." Pamper yourself with the most opulent treatments you can get. Prices start at £60 for a half hour enhancement session like a body scrub or foot treatment. There's even a pregnancy massage on offer. For quick treatments in London, there’s Cowshed Spa for those much-needed revitalising fixes such as a manicure or a massage. Located in West London, it makes a perfect escapade from the city and the stresses of everyday life. Prices start at a reasonable £38 for a facial. Don’t’ forget to check out Britain's Finest where you’ll find an array of the best UK spa January deals and even the rest of the year. We all need a little pampering every now and then and offers like these are too good to pass up. Take this opportunity to discover the benefits of a spa and how it can do wonders for your health and beauty throughout the year.